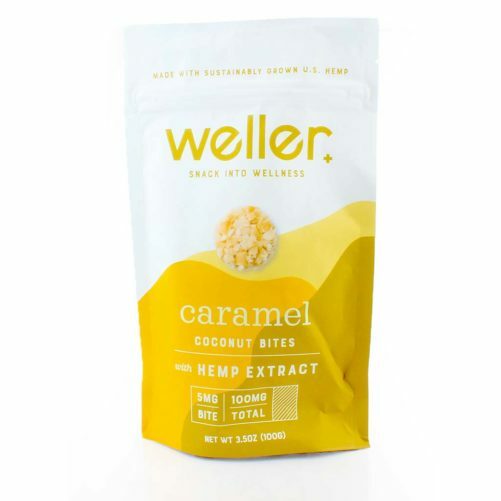 I love the flavor or caramel…these CBD snacks are awesome. I love the fact it has coconut in it too. With a 5 mg in a bite, I thought this was perfect for me. Really helps with my daily anxiety. I have a problem snacking on everything LOL so these CBD snacks are perfect because if I’m going to snack I might as well snack healthy. I like the caramel flavor and appreciate it doesn’t taste cheap or are has a ton of carbs. Best CBD snack for munchies. Snacking throughout the day has made me lose weight which is great. 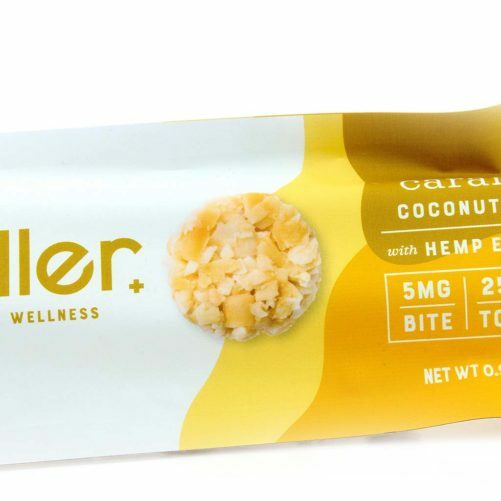 This CBD snack is healthy so that is a plus too. 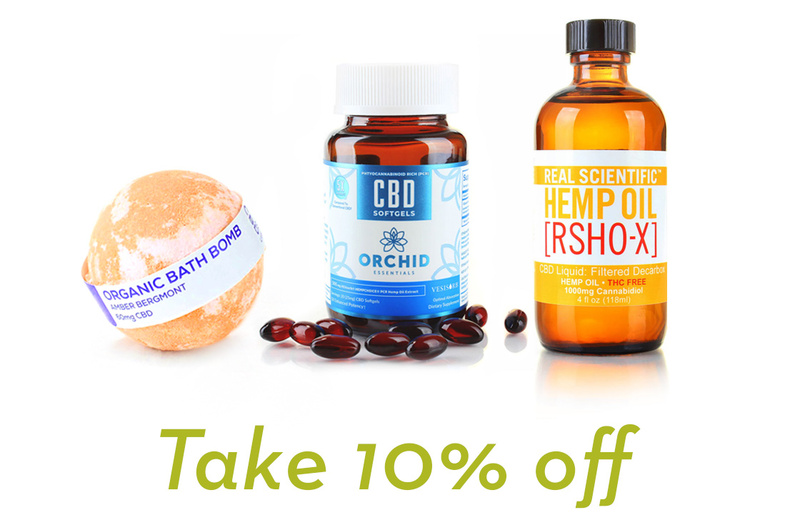 I’m really happy I found this and want to spread the word that CBD is healthy and natural. Natural is the way to go! I took these CBD snacks on a plane ride to New Orleans and my sister and dad ate them all. WOW. lol. I managed to have one and loved it. I’ll be buying more FOR ME. Great taste and I love the brand too. This is finally an amazing CBD snack that I can enjoy all day. It satisfies my hunger and lets me relax during the day. The caramel is a amazing perk and it makes it even better. This is so good! Busy weeks can leave me stressed and antsy. 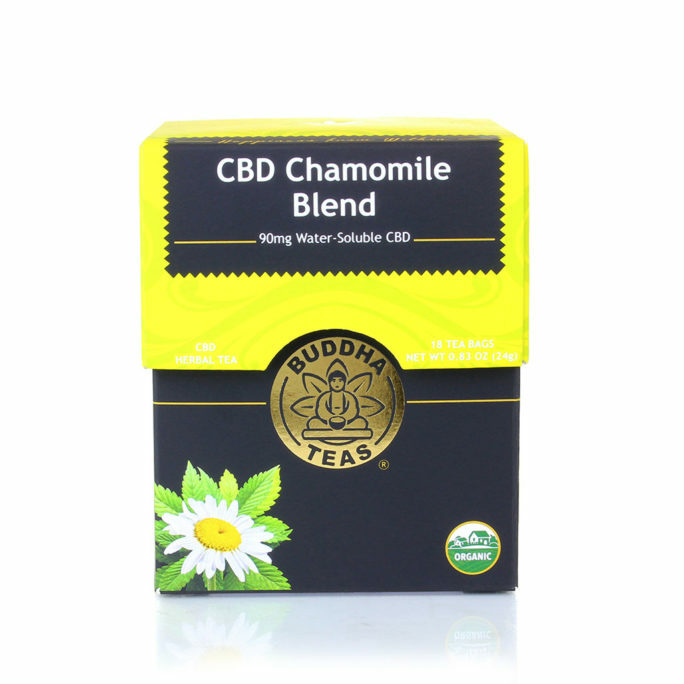 With the CBD snack, it helps me relax and feel amazing. Great taste and easy for on the go. The flavors go together and helps me through the day. What a delicious alternative to my regular and unhealthy snacks! These CBD snacks /edibles are perfect for my busy days/nights. 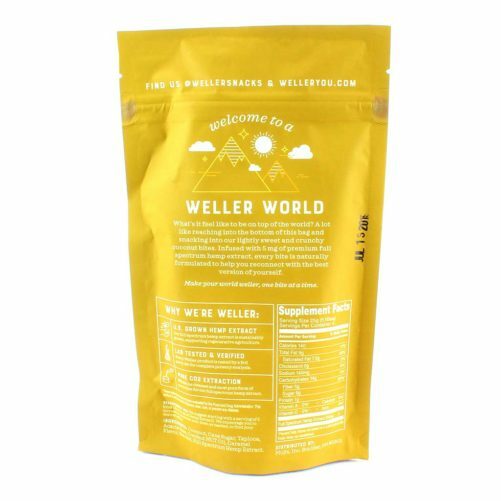 Subtle but delicious tasting CBD snack that I like to throw in my backpack and munch on whenever I’m feeling a little anxiety in my life. I’ve offered this to friends and after being a little hesitant, tried it and loved it! And natural tasting too! What more can you ask for! Tastes decent, compared to a lot of other CBD edibles I’ve tried. 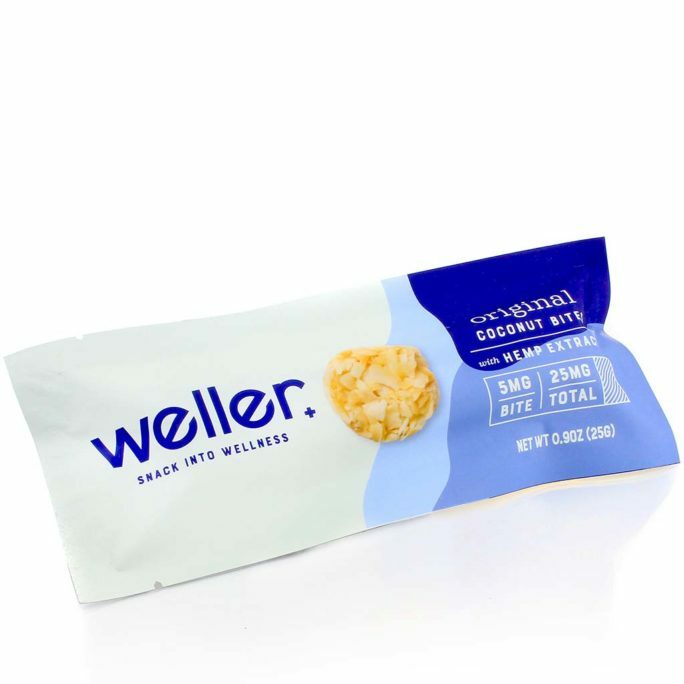 These CBD snacks are small enough to not get me full, but big enough to get rid of the hunger. Plus, the CBD in them make me feel better all around. 5 mg of hemp in each bite is really all I need! These little beauties have a great taste of caramel that just marries with the coconut. This is number 2 in my top 3 CBD products. I would eat these all day if I could! 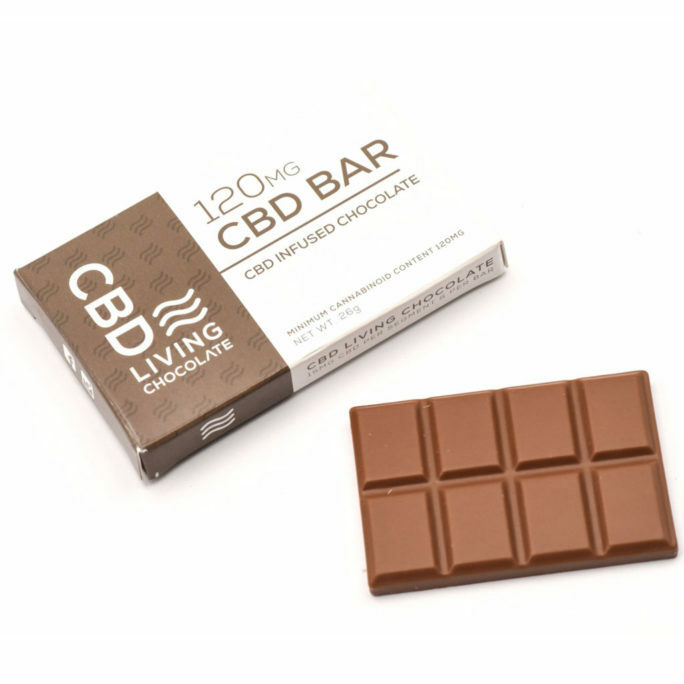 If you’re in the market for CBD products, you’ll thoroughly enjoy this CBD snack! Great tasting CBD snack and glad to see this is made in the USA. I gave one to my best friend and he loved it. 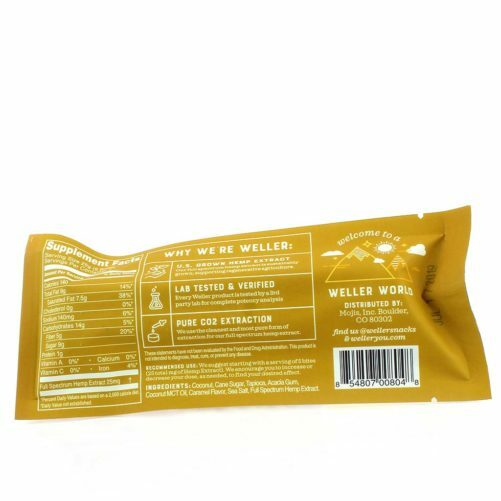 We usually take our CBD snacks and go for a hike… relax in our hammocks and just enjoy life. This is a great snack if you’re looking to change a little in your life, not too much. 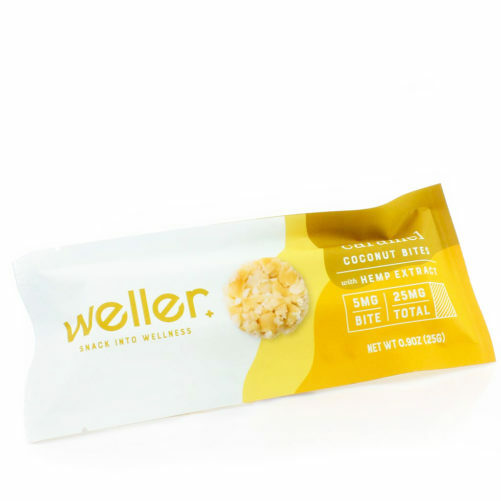 A delicious CBD snack that I take with me on long trips and especially when I’m waiting at the airport. I travel 80% of the time so I need a little sleep aid and also time to unwind. This is perfect in that it’s not too much and doesn’t leave me too sleepy. Changing up my routine with these caramel flavor CBD snacks. I have one in the morning then have one when I get home from work. Helps with a bad situation I’m having right now. Need a little relief to just get through my every day life… and it works! Caramel and coconut flavor is my favorite! And when I saw this I had to order it right away. Received it pretty quick and was so excited to try it. Great taste and glad it gave me the relief I needed for my anxiety of driving. Thank you! 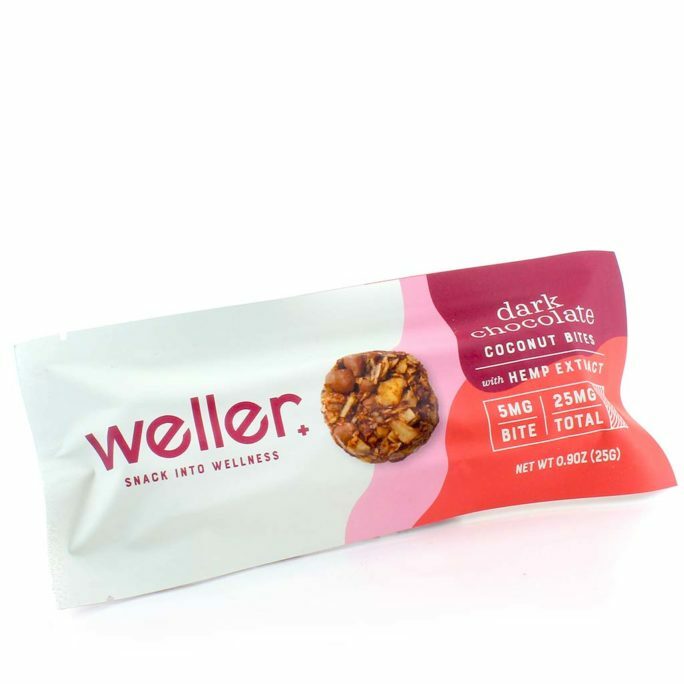 Delicious treat that is great when you need a healthy treat that will make you feel great. I munch on these during work and anytime i’m feeling a little jittery. Delicious tasting CBD snack ! Directions: Eat and enjoy, starting with 1-5 bites and increasing or decreasing dose as desired.